Tombstone design; that’s what my maritime school instructor use to characterize the maritime regulation making mechanism. 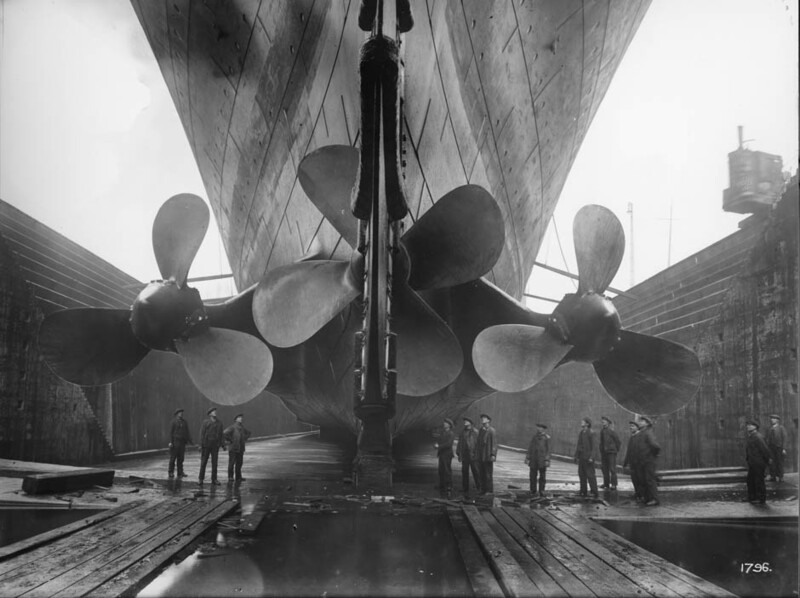 Probably no bigger set of regulations has ever been imposed on the seafaring world, than the ones resulting from the sinking of the RMS Titanic. Unless you are a cavemen, having recently awoken from your long icy slumber, then I am sure you are well aware that the Royal Mail Ship Titanic, sank 100 years ago today. The 46,328 GRT vessel, the largest at the time, hit an iceberg at 23:40hrs, slicing open its recently constructed hull, while on its maiden voyage. It sank into icy depths of the Atlantic over two hours later, taking with it about 1500 lives, including all the engineering officers. There is much coverage of this event in the public, so there is plenty for you to digest from more knowledgeable sources than this blog. But I just wanted to pay a humble homage to the engineers aboard, who by all accounts were instrumental in keeping the lights on, until the final moments, when she slipped below the surface. Keeping the lights on, meant that the engineers had to maintain fire in the boilers, and steam pressure up. The electricians then had to nurse the electrical generators going, by keeping the turbines humming along. Lighting was critical of course, but ultimately the need for electricity to launch the lifeboats meant this task done, deep in the bowels of the liner, that was sinking, was nothing short of a brave feat, deserving of truly heroic designation. According to the Guild of Benevolence’s Titanic Centenary Appeal, all 35 engineers, from Chief to Engineer’s Clerk went down with the ship. 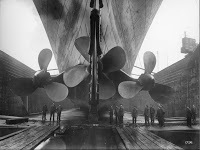 Also perished, were the Titanic’s Designer and seven “warrantee engineers” from the builder, Harland and Wolff. In 1912, the IMAREST in cooperation with British paper, Daily Chronicle, established The Titanic Engineering Staff Memorial Benevolent Fund, which was created to aid the families of those brave men who lost their lives. Those family have moved on, but the fund remains, and continues to aid the families of all lost certificated marine engineering professionals who have perished, regardless of IMAREST membership. They are currently appealing to the community and general public for donation to maintain their work. To find out more about their work and how you can help, visit their website here. I stayed up way too late the other day watching a riveting special on the Titanic’s engineers; it was called “Saving the Titanic“. The documentary dramatically recreated the happenings as reported in the inquiries, by the few survivors. I particularly enjoyed this take, which I’ve never seen before, an homage to the men below. If you are interested in further films on the Titanic, I understand the 1958 film, “A night to remember“, is the most technically accurate recreation on film. The National Post also has these really neat old pictures of the ill fated ship posted on their website. We’ve been reminded quite starkly of the results from the Titanic’s foundering, especially with the recent spat of maritime accidents involving passenger ships, such as the Costa Concordia. 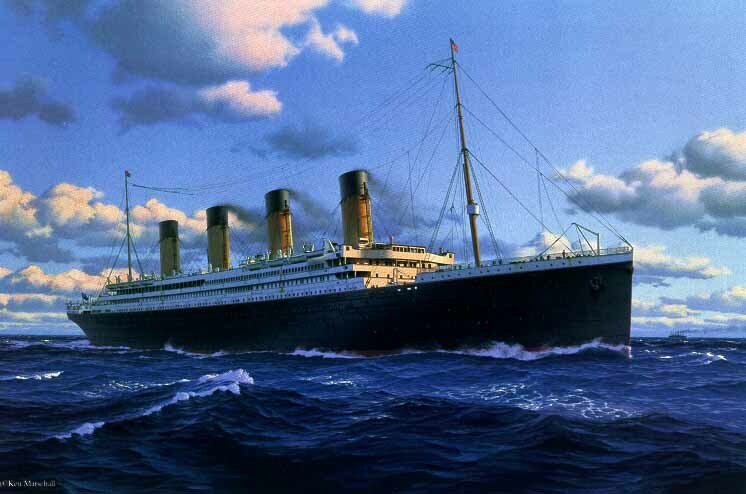 These accidents have in some way been mitigated by the many regulations resulting from the Titanic, namely the Safety of life at sea (SOLAS) convention, which came in 1914. 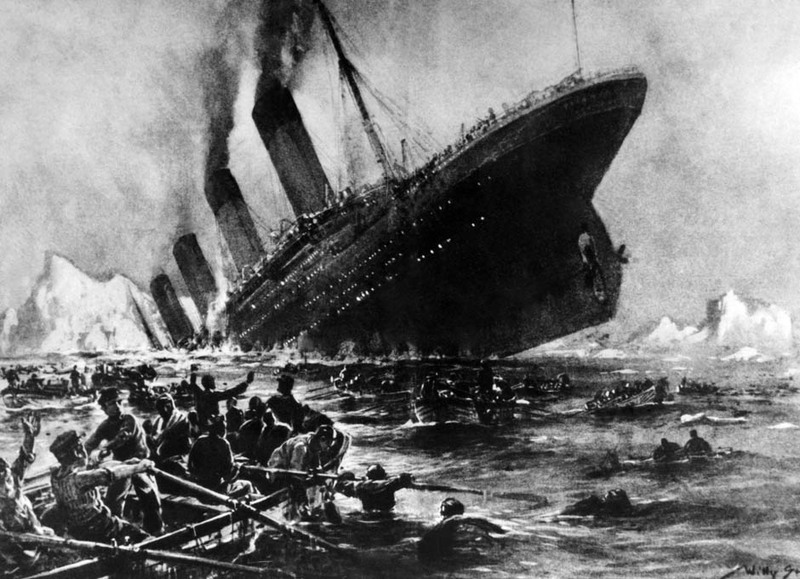 I heard quite an apt comment yesterday on the radio, responding to the longevity of the public’s fascination with this doomed liner; “The story has proven unsinkable with the general public, long after the ship sank”. Nice post, I happened to catch "Saving the Titanic." Tough to watch even today. Im back on board my ship, and just finished watching the 1958 film. Quite moving to think of the scale of that disaster, and to think, its almost exactly the same type of accident that caused the Costa Concordia to sink, a length wise gash, there must be someone at higher levels asking themselves how can we solve this.